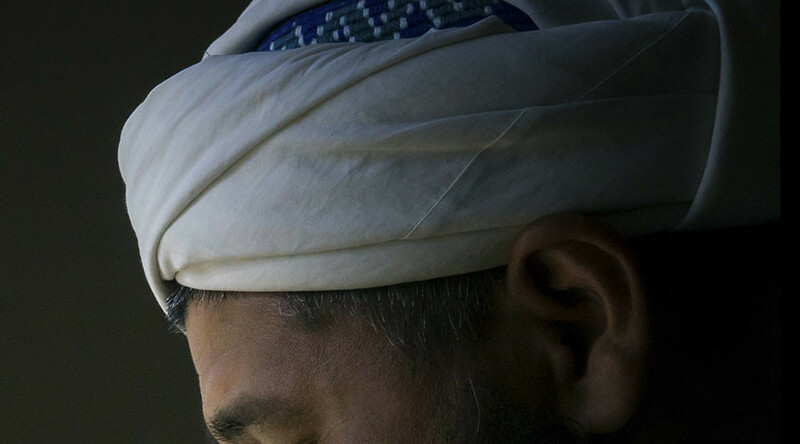 Imam Husham Al-Hussainy says that a woman, whose son Mike Hager told US broadcasters that President Trump’s ‘Muslim ban’ resulted in his mother’s death, actually died a few days before the order was signed. According to the imam, the woman died on January 21 or 22 – before Trump signed the divisive travel ban. Before that, Mike Hager spoke to the imam and told him he was going to Iraq to be with the woman, who suffered from kidney disease. Al-Hussainy added that he had learnt about the woman’s death through Facebook posts and worshippers at his mosque. “I don’t want to say he lied. I don’t know what Mike said. But Muslims have to tell the truth,” Al-Hussainy said, as cited by AP. On January 31, Mike Hager commented to TV stations in Boston and Detroit that his mother had to stay in Iraq, despite his attempts to bring her to the US, and died there. Hager said he was visiting Iraq along with his family, when his mother’s condition deteriorated. Hager is a US citizen, but other family members are not, and they had to remain in Iraq. Last week, an executive order signed by US President Donald Trump imposed a blanket ban on all Syrian asylum-seekers until “sufficient changes” are made to the refugee program, and barred entry for the citizens of six other Arab countries. The order also halted all refugee admissions for at least 120 days, or four months. 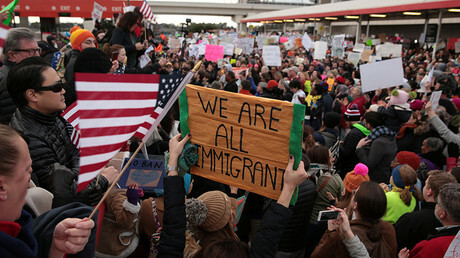 The measure has caused immense uproar, with thousands protesting in US airports and all over the country for days.